There are few things I enjoy more than avocados. So much so that I’ve created a Pinterest board dedicated to the green fleshy fruit! Side note: did you know that avocados have more potassium than bananas?! 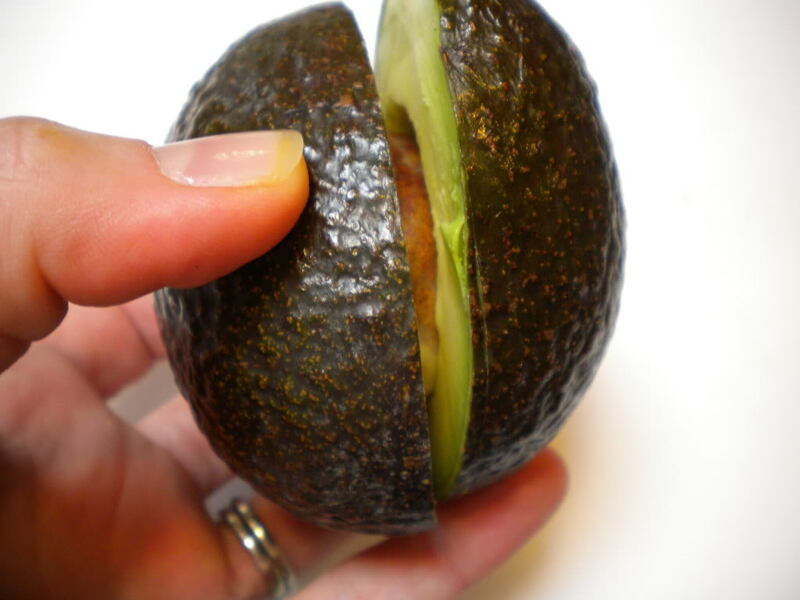 And, don’t forget to check out my Cooking Tutorial Post on: How to Choose and Cut an Avocado! Finally, get even more avocado inspiration by following my Pinterest Board for Avocados! I got to attend a Wholly Guacamole Chef event a couple of years ago where the Chef’s whipped up this awesome Avocado Pina Colada! Here is my attempt to recreate it. I love this drink!